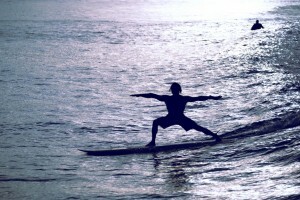 Stand-Up Paddle is the complete health and fitness package. It combines the great outdoors with a full body workout that is fun, relaxing and produces fantastic results. 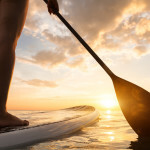 Stand-Up Paddle promotes a holistic approach to health and fitness as it is calming and sooting to the soul while providing a workout that increases core strength and improved balance. SUP-ing is an excellent way to get fit, tone up and feel great. 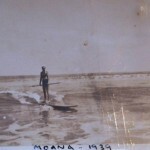 It is excellent for surfers and non-surfers alike, beginners and advanced, male and female, young and old and everyone in between. So, what are you waiting for? Why not give Stand-Up Paddling a go, where you will enjoy Noosa’s natural beauty where fresh air and sunshine abound.